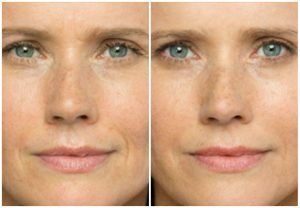 Restylane Defyne dermal filler is crafted with unique cross-linking technology that corrects the deeper laugh lines in your lower face. This innovative cross-linking of the gel in Restylane Defyne is designed to help support your facial expressions, providing you with youthful, natural-looking results while maintaining your natural movement. Your skin loses elasticity with age, causing the laugh lines around your nose, mouth and chin to become more noticeable. Restylane Refyne dermal filler is designed to help soften your laugh lines while maintaining your facial expressions. Its XpresHAn Technology™ restores a more natural look to your face, ensuring that you’ll always look like you. Restylane, Restylane Silk and Restylane Lyft use a formulation of hyaluronic acid, a sugar naturally present in your skin. Restylane plumps thin lips, enhances shallow contours, softens facial creases, removes wrinkles and improves the appearance of recessed scars. 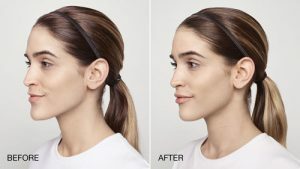 Restylane Silk is specifically designed for subtle lip enhancement from loss of volume and shape and the smoothing of wrinkles and lines around the mouth. 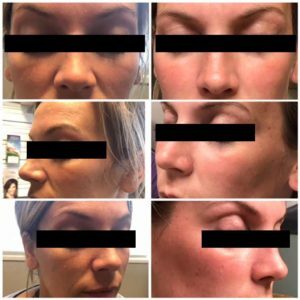 Restylane Lyft restores volume around the cheek and corrects asymmetrical facial features. Sculptra Aesthetic restores your skin’s inner structure and increases facial volume that has been lost to aging by revitalizing the production of your natural collagen. This reinforced collagen structure provides a foundation that gradually restores the look of fullness of your shallow to deep facial wrinkles and folds. 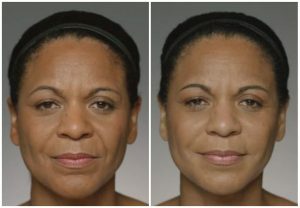 Sculptra targets your mid to lower face area, including smile lines, nasolabial folds, marionette lines, chin wrinkles and volume loss in cheeks. Sculptra works subtly and gradually to improve your skin’s resiliency, elasticity and shape for a more refined, youthful-looking appearance. 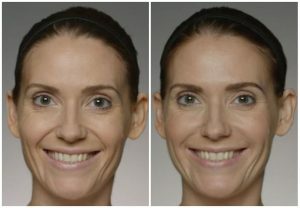 RADIESSE fills and smooths deep wrinkles and folds around the nose and mouth, adds contours to areas of the face that have lost their shape (including the jawline), adds significant volume to cheeks, corrects asymmetrical facial features, and plumps areas with moderate to deep skin depression or fat loss. Added benefits include hand rejuvenation. BELOTERO BALANCE is a lightweight filler made from hyaluronic acid, a natural sugar that absorbs water, delivers nutrients and acts as a cushioning agent. 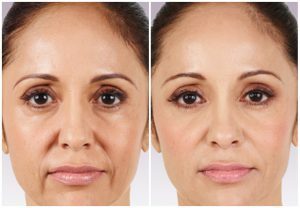 BELOTERO BALANCE smooths out and fills in moderate to severe lines and wrinkles, moderate nasolabial folds, shallow smile lines, thin vertical lip lines and minor marionette lines. The extra water brought to the skin’s surface also imparts a fresh, glowing radiance and a soft, supple skin texture. BELOTERO BALANCE injections induce a robust production of collagen, which helps to further firm and plump your skin and reduce wrinkles over time. PRP (platelet-rich plasma) skin rejuvenation uses your blood as a matrix to promote collagen growth and regenerate tissue, naturally helping your skin tone regain its bright, smooth, healthy and firm appearance. PRP reduces pore size, improves elasticity, provides skin whitening against hyper-pigmentation (such as freckles and skin blemishes), and improves chapped skin and burn wounds. Additional benefits include improvement of wrinkles around the mouth, eyes and forehead, as well as treatment of dark under-eye circles. 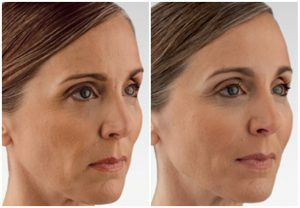 JUVÉDERM filler products treat multiple areas, including jowl lines forming at the corners of the mouth and extending to the bottom of the chin, nasolabial fold lines, smile lines extending from the sides of the nose to the corners of the mouth, marionette lines, and vertical lip lines above the upper lip caused by smoking or excessive sun exposure. JUVÉDERM achieves graceful and natural-looking results. JUVÉDERM VOLUMA XC is the first and only FDA-approved filler that addresses concerns with significant volume loss in the cheek. 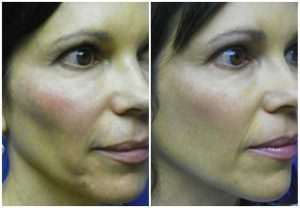 VOLUMA instantly adds volume to the apex, apple and hollow to achieve youthful, graceful and natural-looking results. An advanced facial filler, VOLBELLA subtly reshapes and redefines lips and facial contours, delivering a natural look and feel. The smooth gel is injected using an ultra-fine needle, filling in lip lines and wrinkles while attracting and retaining moisture. Results are proven to last up to a year.